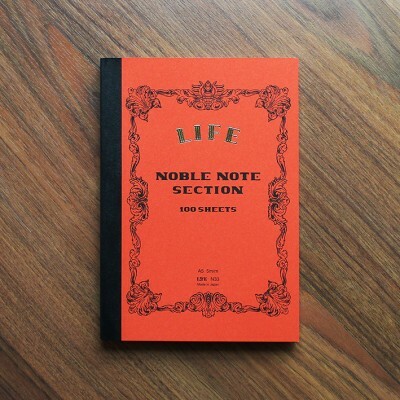 The Noble notebook is a beautiful, classic and elegant notebook inside and out. 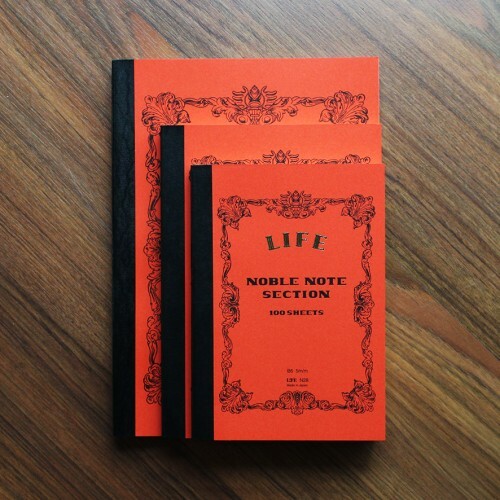 The heavyweight paper cover features an intricate border print and the brand name "LIFE" embossed in gold. 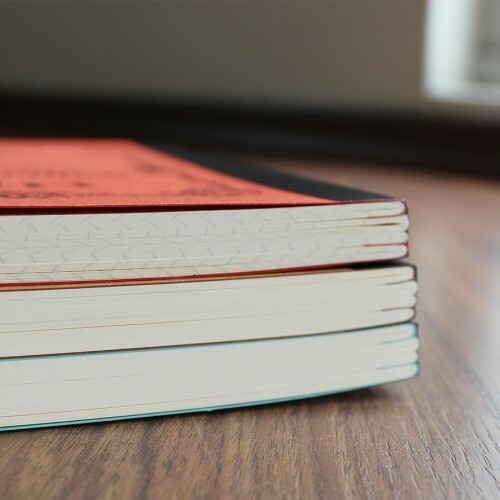 This high-quality paper is resistant to feathering and bleed-through, and is also acid-free to preserve your writings for many years. 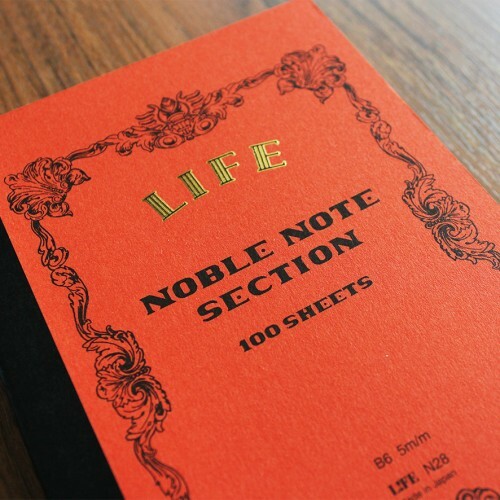 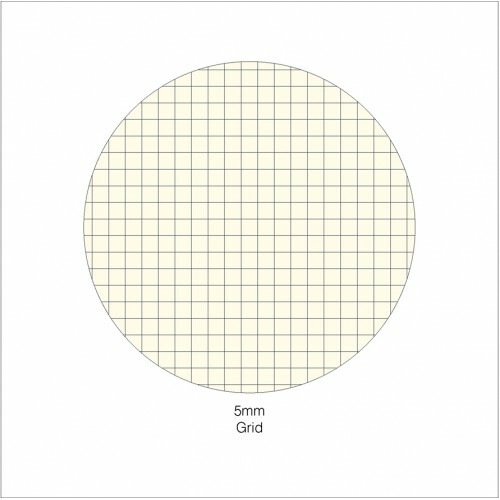 LIFE writing papers have superior performance for fountain pen writing because of its original design. 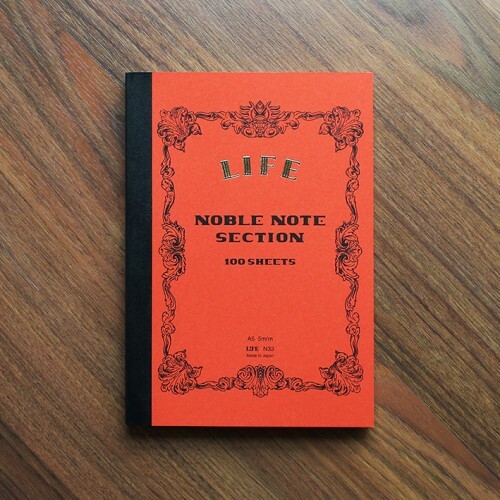 Writing will be a joy with this exquisite notebook! 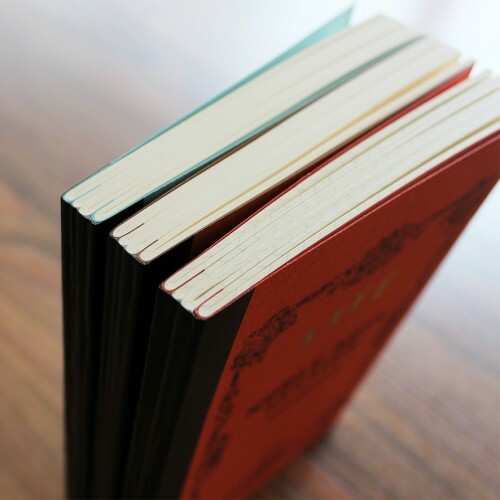 This notebook contains 200 pages (100 sheets) and each piece is glue-bound by hand and inspected for quality, ensuring a fantastic notebook.